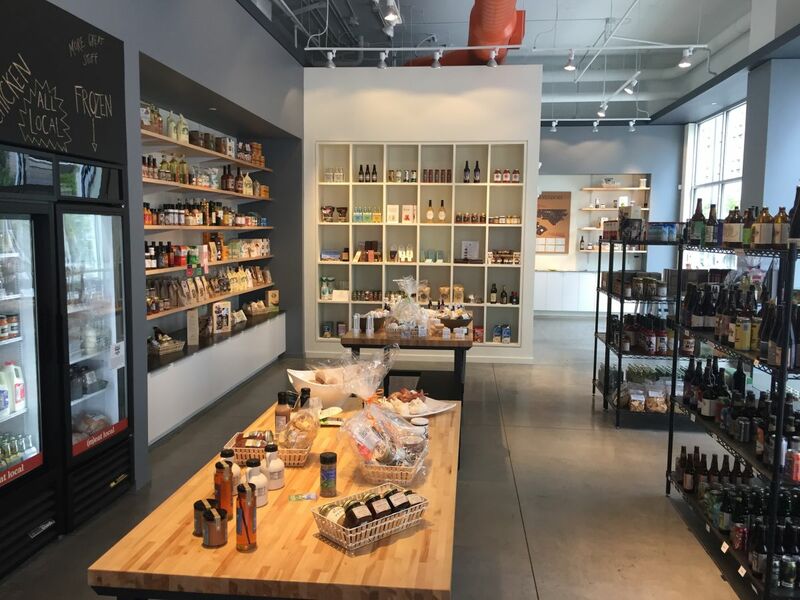 Raleigh Provisions (or RP) is a N.C. local gourmet gift shop. 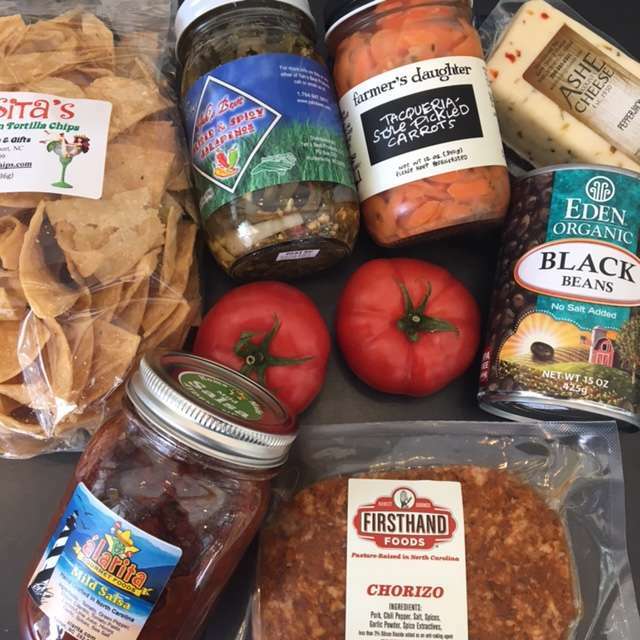 Explore hundreds of delicious N.C.-based small companies—find amazing local beer, wine, coffee, cheeses and more. 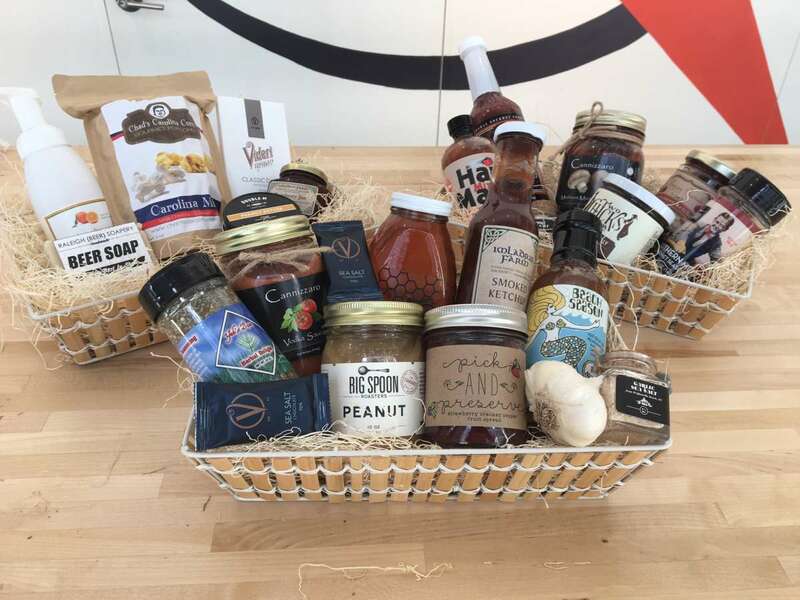 Gourmet gift baskets also available.